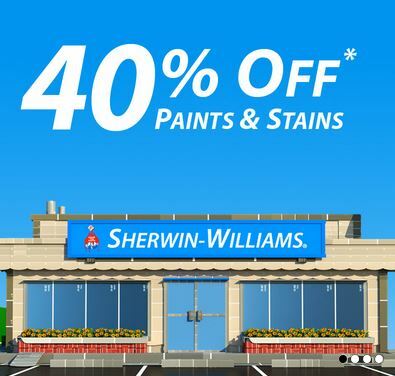 Home > Household Deals > 40% Off Sherwin Williams Paint & Stains – Last Day! Don’t forget! 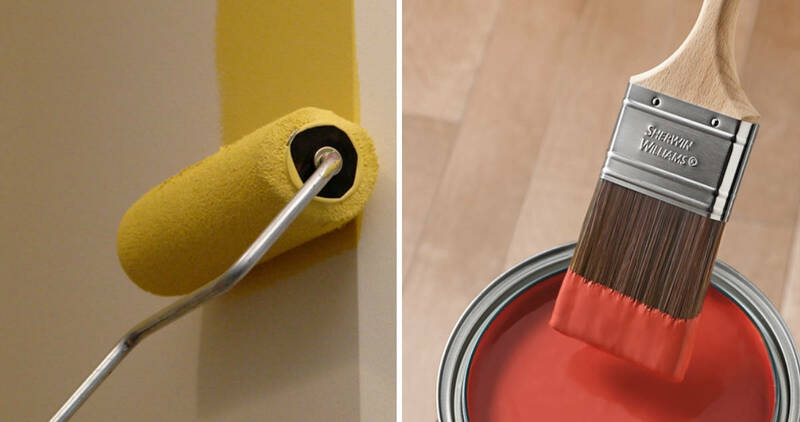 Today is the last day to head in to Sherwin Williams and get 40% off Paints and Stains. Tip: If you have no idea which you color you want, you can buy the cans untinted while they are on sale and tint them later when you have a color picked out.